About Navarro - Navarro Lawn and Tree Services, LLC. The tree experts at Navarro Lawn and Tree Services, LLC. have been providing tree services in Essex County for over 15 years. 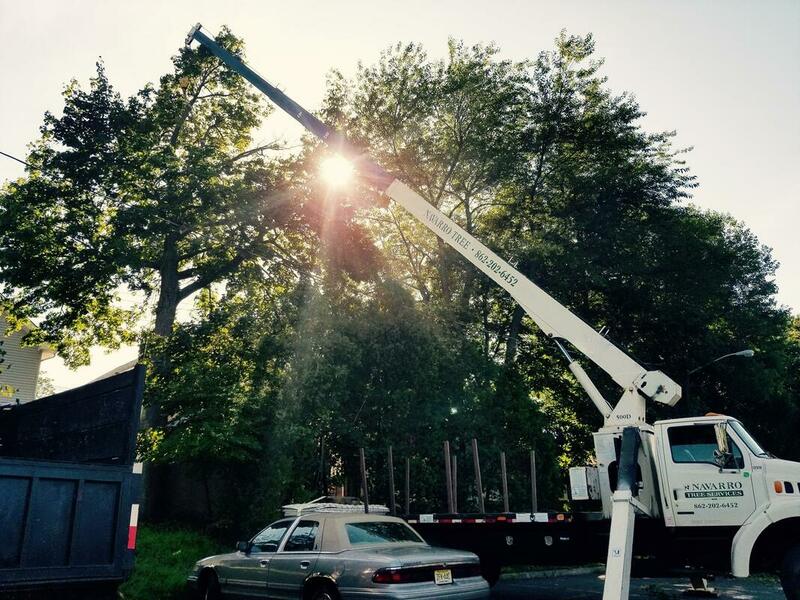 With the knowledge and experience we acquired over the years, we will confidently meet your tree service needs. Not only do we provide free estimates, but we also take the time to explain the best approach for owners to reach their goals. We believe that the more a customer knows about their property, the more informed a decision they can make. Our goal is for each property to thrive and reach its full potential for the homeowner or business to enjoy. Navarro works closely with property owners to ensure that all of their needs are met. We do the job right and go above and beyond to provide the individual care and attention that each customer deserves. As insured and licensed contractors operating in the state of New Jersey, we are available 24/7 for our customers and are always working efficiently and safely.